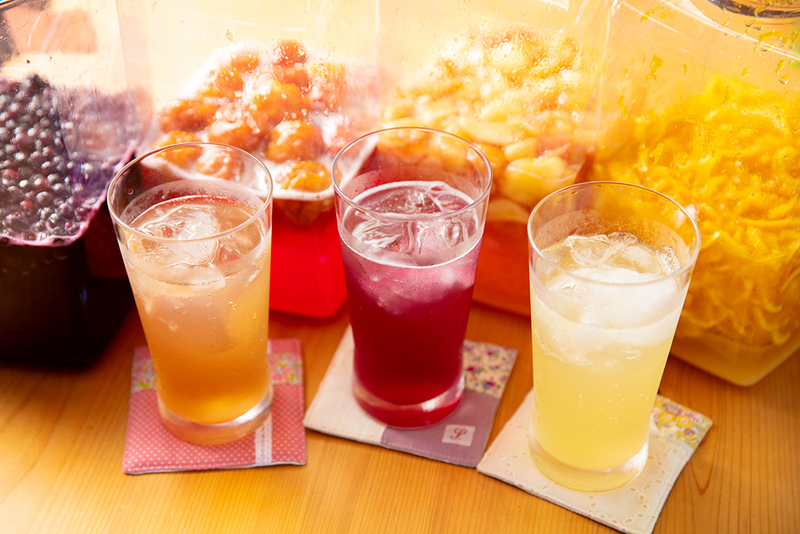 Kinokawa City is blessed with rich soil and a mild climate. 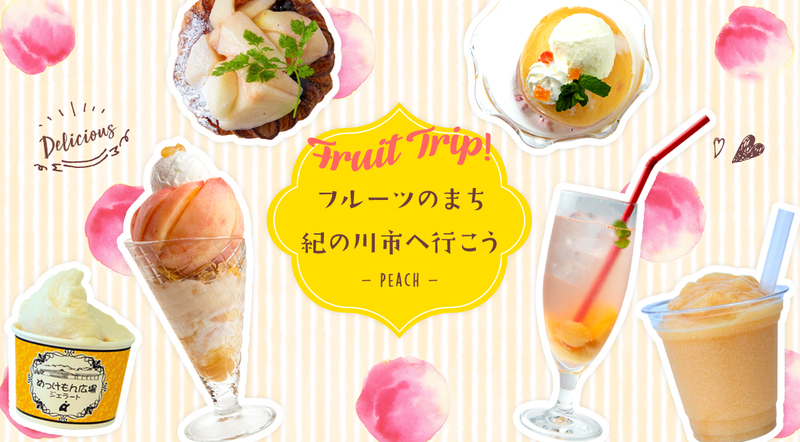 A wide variety of agricultural crops are cultivated here, and it is known within Japan as one of the leading fruits producing areas in terms of quality. Processed goods made from superb materials are also available, and are gaining popularity for their quality, safety and authenticity. 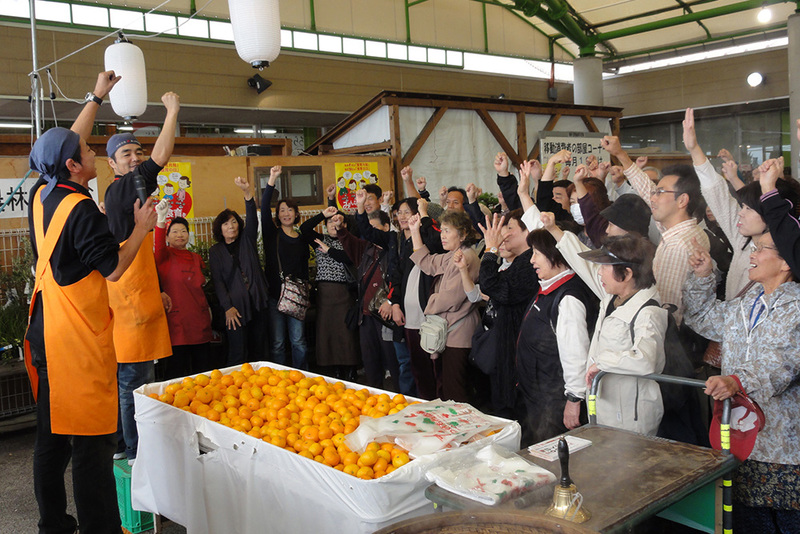 Shop: Farmers' Market “Mekkemon Plaza"
Shop: "Tourist Specialties Center Kokawa"
"Gourmet City Kinokawa" offers farm-fresh local vegetables and fruits. 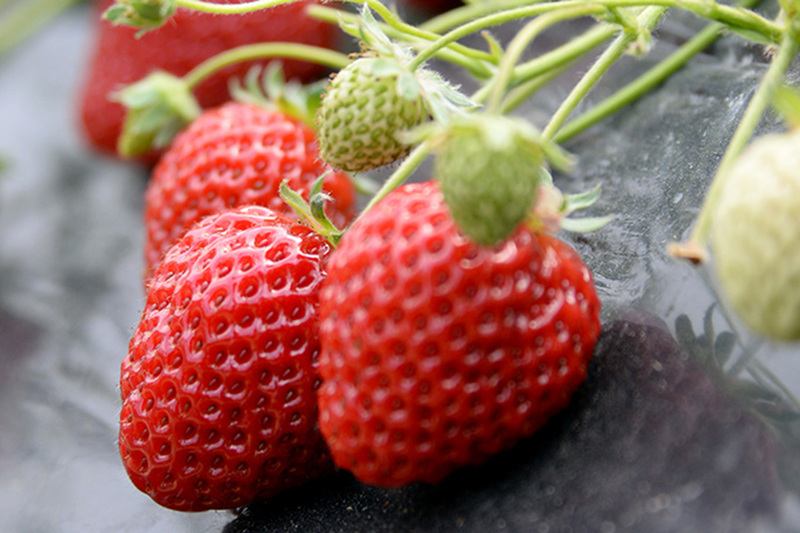 Our ‘seasonal ingredients’ are packed full of the blessings of the rich soil and water, and mixed with the farmers' passionate commitment to quality, which ensures unrivaled flavor. 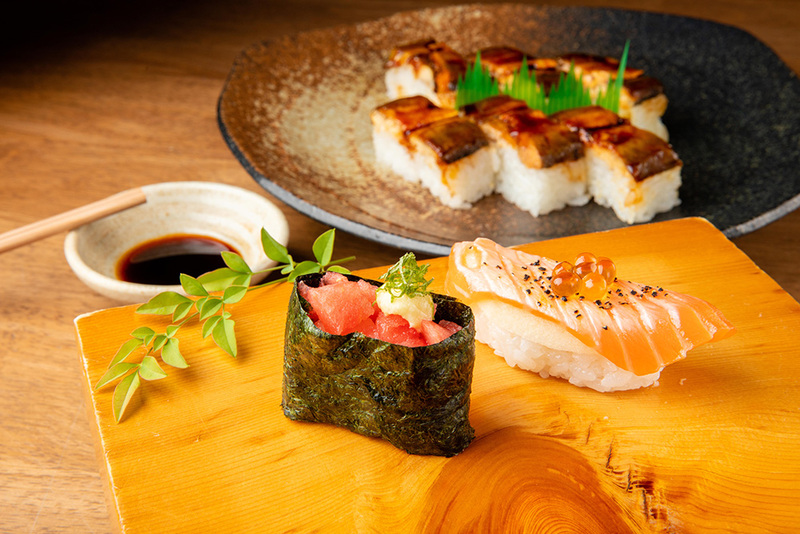 At the hands of skilled chefs these ingredients are beautifully transformed into mouth-watering cuisine, such as our farm-fresh buffet and fruit-sushi. 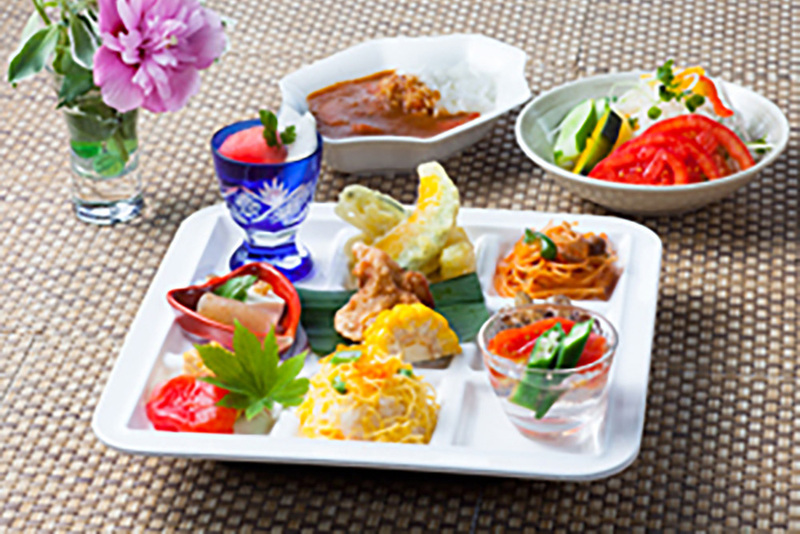 Treat yourself to the "Taste of Kinokawa,"
Enjoy the farm-fresh buffet at "Restaurant Hana" at the Seishu-no-Sato Michi-no-Eki roadside rest area. 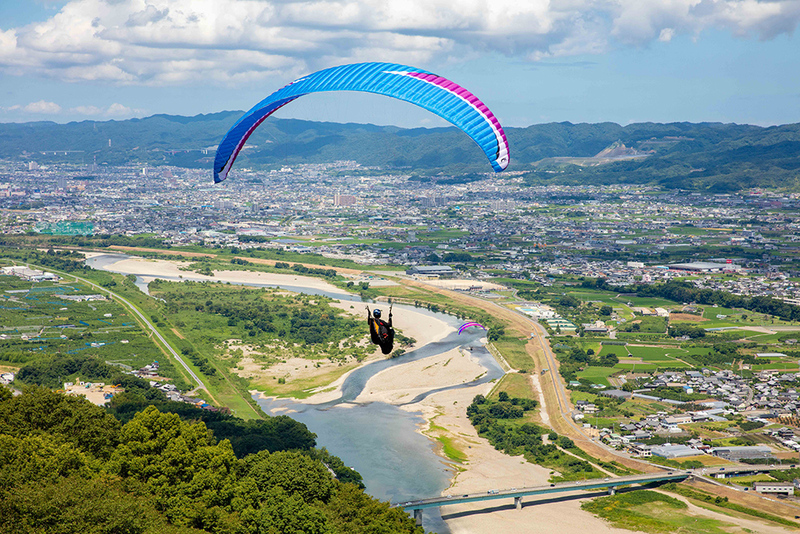 Enjoy diverse activities in the "City of Experiences"
Kinokawa City boasts one of the best sites for paragliding in the Kansai area. 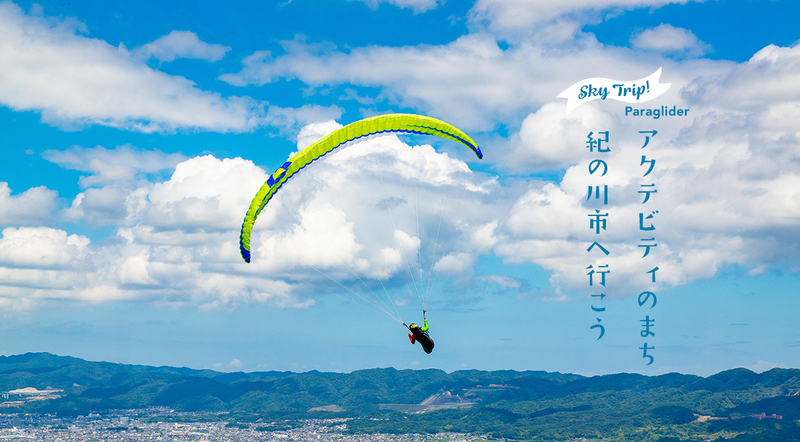 You can enjoy a bird's-eye view of the city of Kinokawa, and on a fine day you may even see the far-off island of Awaji-shima in the distance. 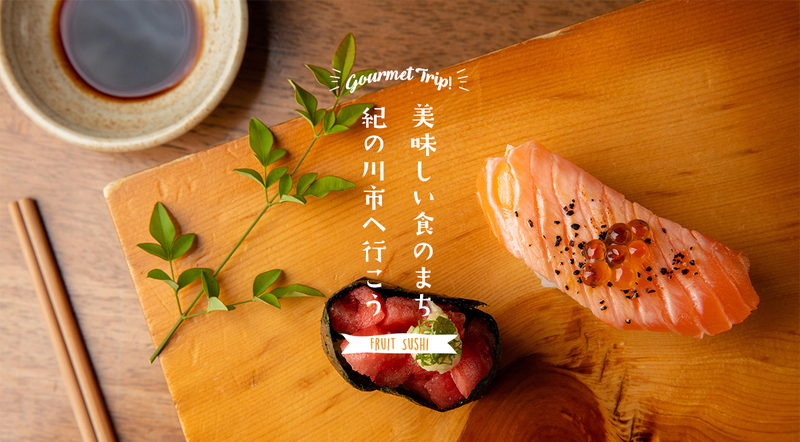 What's more, you can also experience canoeing in the Kinokawa River, strawberry picking and hassaku-orange picking to top off your day of outdoor experiences. 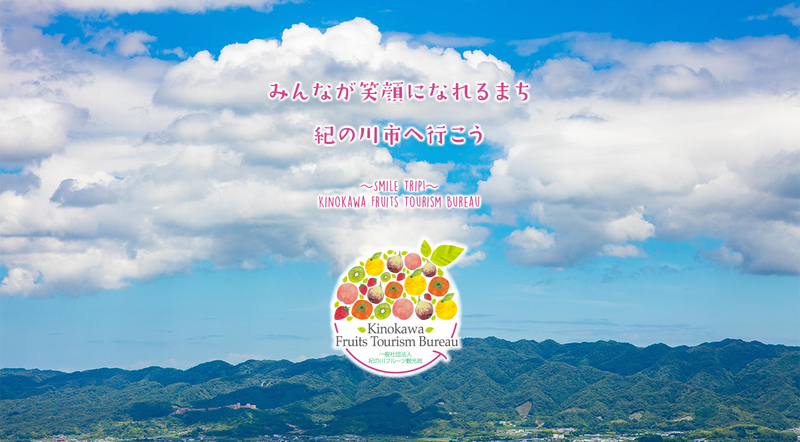 Contact "Kinokawa City Tourist Information Center" for sightseeing in Kinokawa City. Welcome to use AI chatbot! Feel free to ask any questions.